When making our travel bucket lists, we usually plan to visit the most popular destinations such as New York, Sydney, Rome, Paris, London, or Tokyo. However, there are plenty of wonderful but underrated places tourists should visit more often. When planning my trip to Europe, I was greatly surprised to find out these fantastic countries. While they are not as popular as France or Italy, they boast many picturesque cities and towns, spectacular sights, exquisite cuisines, and nice people. It might take a little more effort to get to these European countries, but they are worthy to be discovered. 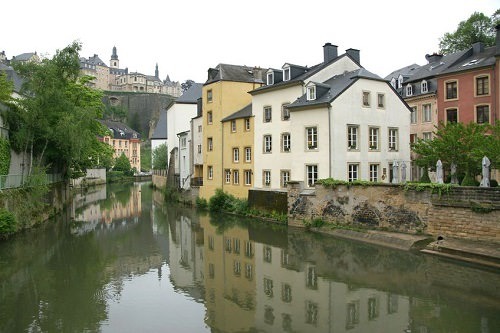 Here are 8 of those underrated countries in Europe. If you prefer a quiet vacation in an awesome mountain resort, Serbia must be on your travel bucket list. 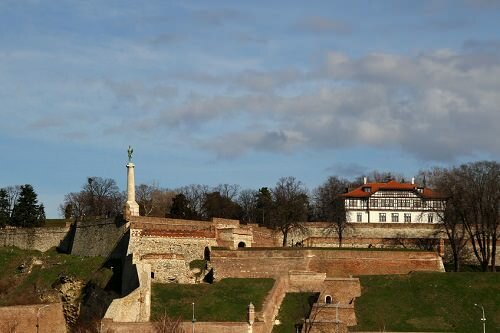 Belgrade is the capital city of Serbia that attracts tourists who hunt the most memorable experiences. You can spend days exploring the city’s rich history, fascinating museums, medieval monasteries, old churches, Kalemegdan Citadel, the Sava and Danube rivers, and many other sights. Serbia is also known for its summer hiking spots and winter ski resorts.